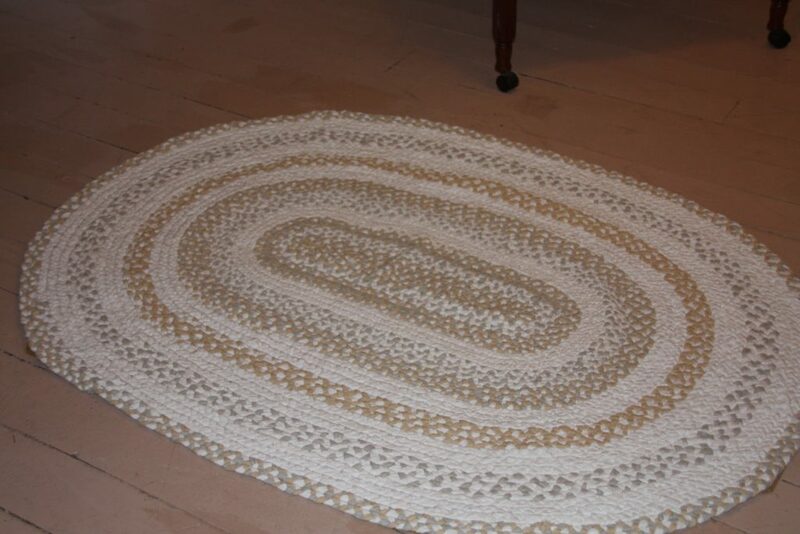 Braided Rug - super fun, easy project. You can one for pennies compared to what it cost to buy one. Check this out for the fastest way to get yours made.